To see my 3D reel click here. 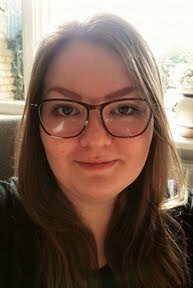 Hi, I'm Louise Emilie Hovgård, former animator on Disney's Big Hero 6 - The Series at Nørlum in Viborg, Denmark. My interests are 2D and 3D Character Animation and Character Design.